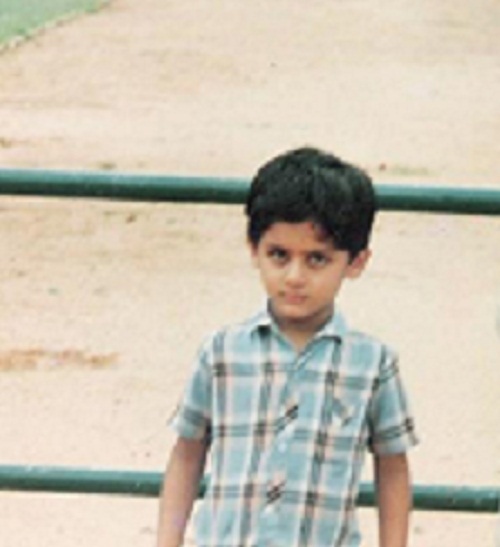 Telugu star Nithiin was born on 30 March 1983 in Telangana. His birth name is Nithin Kumar Reddy. He attended Ratna college,in Narayanguda. He made his film debut with blockbuster hit Jayam alongside Sadha and Gopichand in 2002 and won Filmfare Debut Award for his performance in the film. Due to its popularity the film was remade in Tamil with the same title starring Jayam Ravi, there also film impressed the box office. His subsequent blockbusters are Dil co-starring Neha and Prakash Raj, Sye co-starring Genelia D’Souza, Shashank and Pradeep Rawat in 2004, Ishq in 2012 alongside Nithya Menen and Ajay, Gunde Jaari Gallanthayyinde in 2013 with Nithya Menen, Jwala Gutta and Isha Talwar, Heart Attack in 2014 with Adah Sharma and Prakash Raj. He is also a very good singer and made his singing debut with film Ishq in 2012, he also wrote lyrics for the song Lachhamma in Ishq movie. His father N. Sudhakar Reddy is a film distributor. His mother Vidhya Reddy is a house wife.